Carrie Bickmore has welcomed her third child, a baby girl. CONGRATULATIONS: Carrie Bickmore and Chris Walker have welcomed a beautiful baby girl. 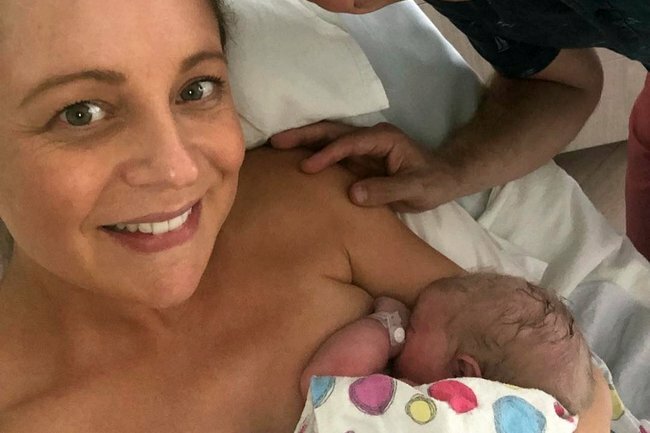 The Project host Carrie Bickmore has welcomed her third child into the world; a beautiful baby girl named Adelaide, or Addie, as her thrilled siblings have already begun to call their new sister. Carrie, 37, shared the happy news on Instagram on Sunday, in a post with her partner Chris Walker. Welcome to the world little ADELAIDE (or Addie as your siblings have already started calling you ????) We are absolutely besotted with you ???? Carrie gave birth to her eldest son Oliver in 2007 with her husband Greg Lange, who tragically lost his life to brain cancer in December 2010. The TV presenter had Evie with Chris in 2015. They announced their second pregnancy together in June via an Instagram video featuring Evie and Oliver. In the video, little Evie is told by her brother and Carrie that she has a “baby in [her] tummy”, to which the three-year-old asked if she was, in fact, having twins. Hey some exciting news to share with you. We are having a BABY ???? ???? How funny is Evie asking if it’s twins. No honey it’s not twins!!!!!! Carrie heavily documented her third pregnancy on social media – from sharing how she hid her baby bump on The Project, to her very relatable cravings (cake! ), to her daughter’s adorable questions, and of course, her hilarious pregnancy photoshoot with Hit FM co-host Tommy Little. This is what happens when you agree to do a pregnancy shoot with your radio co-host @mrstommylittle because he believes it’s a ‘show baby’ not my baby ???????????? He promised me a glamorous family photo shoot #idiot. Lucky it’s for a good cause @unicefaustralia #Repost @carrietommyshow with @get_repost ・・・ This is what happens when you let Tommy organize a beautiful photo shoot to commemorate and celebrate Carrie’s pregnancy … With a huge $20K donation from @littleinnoscents to @unicefaustralia Carrie agreed to let Tommy take control and this is what happened. … We would love for you to donate to UNICEF’s ‘Save A Newborn Appeal’ head to the link in our bio to donate. 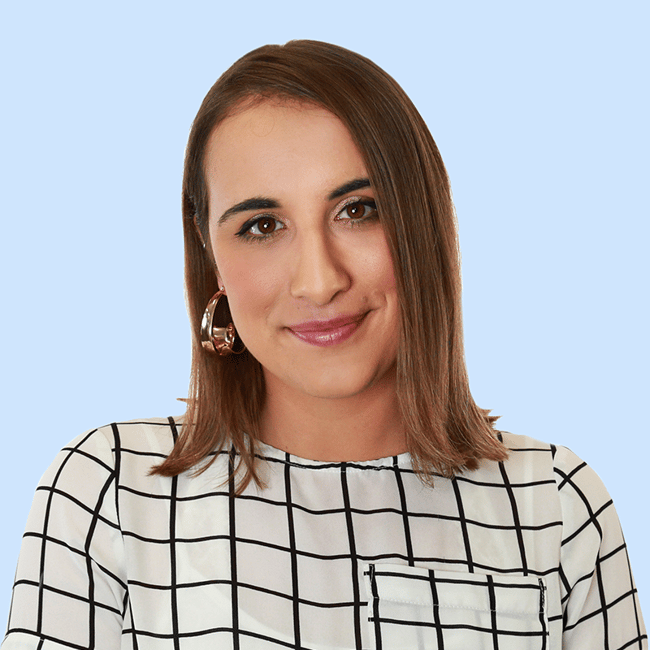 In October, she explained on their radio show how her and partner Chris had been trying to come up with ways to stay connected through the “hell-like” pregnancy period. “We’ve been talking heaps lately, Chris and I – we’ve got a new baby coming – about little moments we can grab together to keep us connected,” the 37-year-old told Tommy. She later revealed that they had been “holding their kisses for eight seconds” rather than a quick peck goodbye. “And then later when we were walking to school she said, ‘Are you and daddy friends?’,” Carrie said, laughing. Carrie and Chris are believed to have begun dating in 2012, after meeting on The Project where he worked as a producer. Congratulations to Carrie, Chris, Oliver and Evie on the arrival of Adelaide!